Being a photographer, I prefer to seek and express myself in portraying images instead of words. I shall try to keep introducing myself through my photography and from my different dimensional thoughts at best level in this ‘About me’ section. 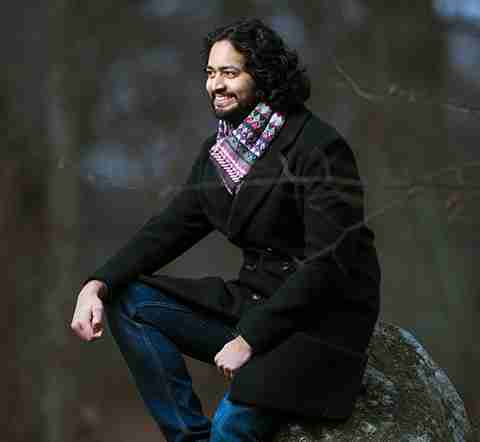 However, I am Avijit Nandy, a Bangladeshi national, currently residing in Linköping, Sweden. I have been pursuing my Master’s study in Strategy and Management in International Organization at Linköping University. Besides my academic status, I’m an enthusiastic person of photography. Indeed, my sheer eagerness towards photography turned me out into a passionate photographer. Photography is the utmost passion I cherish. Such passion started long ago when I first bought my DSLR camera back in 2007. I believe in natural loveliness and so my photography is largely influenced by ‘nature’. Use of natural elements and creative compositions are my specialty. I love to capture the beauty of nature intertwined with the emotion of people and their memorable moments. Thus capturing these treasured moments of human beings calls for exploration and experimentation, in terms of ‘travel’. When it comes about travelling with my camera, I like to keep my mind open for the destinations with geographical borders. Till now I have traveled 16 countries and hope to continue my quest of traveling around the globe in future. Being a part of this immense journey as a photographer, looking the world from new angles, meeting new people, capturing memories and telling story through my photos has been the most rewarding parts of my photographic aspiration. Hopefully, you will like my work and it will aspire me to be an even advanced and better photographer.